Big news! Hatches in the Decommissioned finally work! This may seem really small, but really has huge implications for the game. Besides picking up items, this is the first players have had the ability to interact with the space station. This constituted a full re-write of the interaction system – lots of work, but the upshot is that I laid the groundwork for buttons, knobs, levers, drawers, and the like. Decommissioned is about to get a whole lot more interactive! 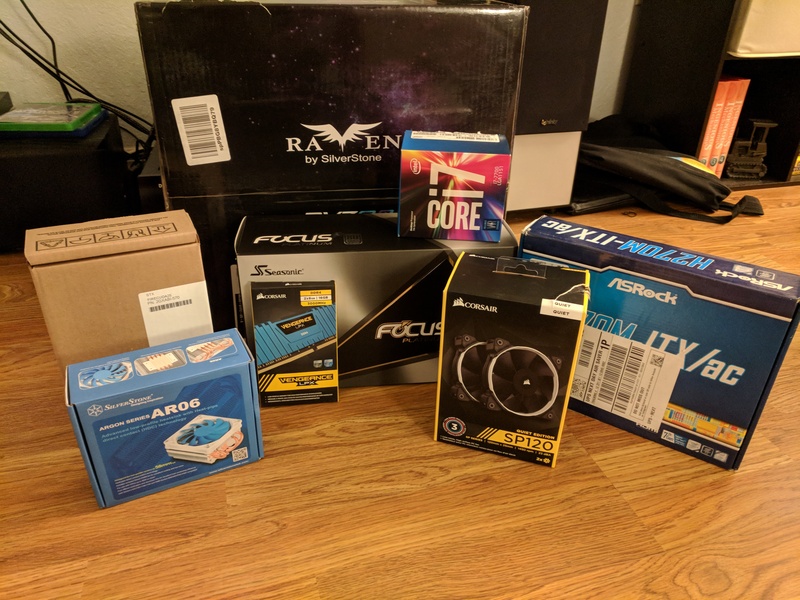 I’m building a new development machine! I previously was using an Alienware 15 laptop attached to an external graphics dock to drive my VR development, but that proved to be very finicky. The USB bus on the laptop does not quite have the bandwidth to drive an HTC Vive, and it’s performance had been steadily dropping recently, to the point that I was spending more time troubleshooting connection issues than developing. It’s time for a fresh start! The new machine is running a 980 TI, I7-7700, 16 GB RAM, 2TB of HDD and 256 MB of SSD. So far it’s handled everything I’ve thrown at it easily, and I’m really excited to get developing with it! I have a write-up coming soon on my mesh batching system! It’s really really cool. Stay tuned!